The competition was hosted on Facebook and opened to all families who submitted pictures of their babies between the ages of zero and two years. The baby with the highest number of votes (Likes) emerged winner of the competition. To get all and sundry interested and involved in the competition, it was widely promoted using social media sponsored stories and syndicated across blogs other online channels. 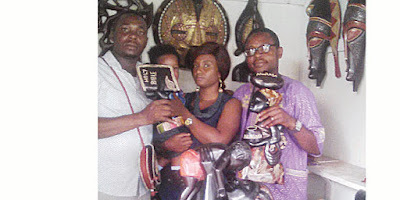 The competition which started from first week of April to April 29, with over 100 entries from different families across Nigeria, saw baby Barry Joel Adefisuka winning the overall prize. In fulfillment of Nordica’s plan for the winning family, the Nordica team took the Adefusika on a three-day all expenses paid trip to Accra, Ghana. 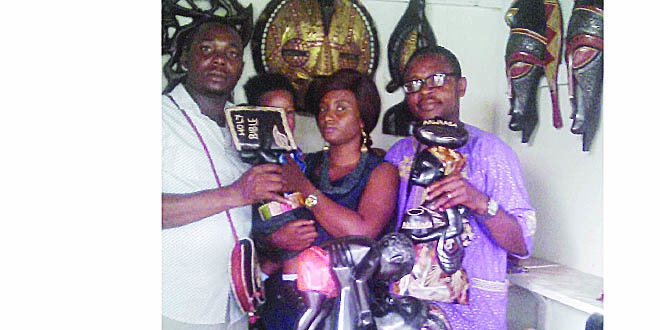 The family of Adefisuka who won the overall prize has just returned to the country with a lot of exciting experiences, according to a statement weekend, which was signed by Oluwole Obasanya, Business Development Manager, Nordica Fertility Centre. The Adefusika family visited the Akuapim rane, the botanical gardens and markets, a cocoa farm including a bead workshop factory in the city of Accra on the first day of their visit, the statement said. It also said that the family went to the Accra Mall obtained quotes from a number of shops to examine for quality and quantity available. To experience African leadership heritage, they went to see the W.E.B. Du Bois Centre, known as the father of pan-Africanism movement because of his tremendous contribution to the struggle of African independence. Similarly, the Kwame Nkrumah Museum, the Independence Square which hosts national events was visited by the family. The final day of the tour took them to Aburi Craft and Gardens. Teteh Quarshie led them to visit the Aburi Botanical Gardens, Cocoa a cool retreat from the city, Ghana’s most beautiful garden that offers Accra’s rich collections of tropical flora which attracts many birds and butterflies. Before departing Accra, the family went around the city socialising with locals and fellow tourists. The great experience offered the Adefusika family is what they will continue to relish for a long time to come, the statement said. This story was published in Newswatch Times on July 2, 2015.